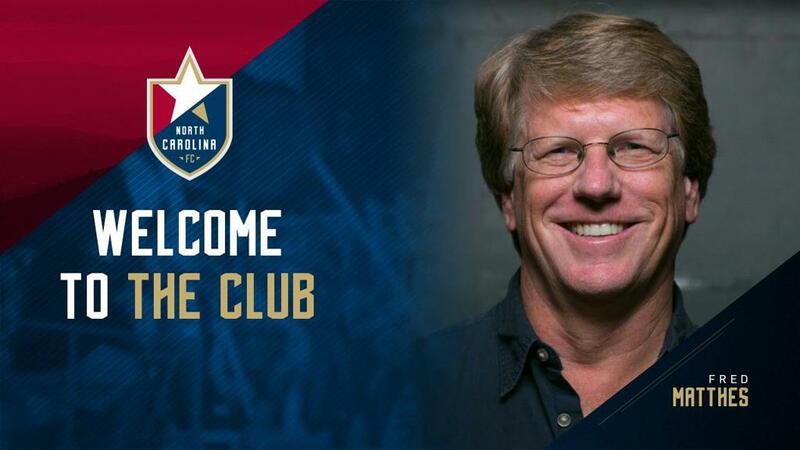 CARY, N.C. (January 24, 2019) - The North Carolina Football Club announced today the addition of veteran ticket sales executive Fred Matthes to its front office staff. Matthes will assume the role of Senior Vice President, Tickets and Premium Sales and will join the club on Monday, January 28. Additionally, Brennan Barber, Vice President, Tickets and Premium Sales will assume the new role of Vice President, Ticket Sales, Analytics, and Partnership Marketing. A leader in ticket sales at every level of professional soccer, Matthes joins the club with over 30 years of professional sports experience. 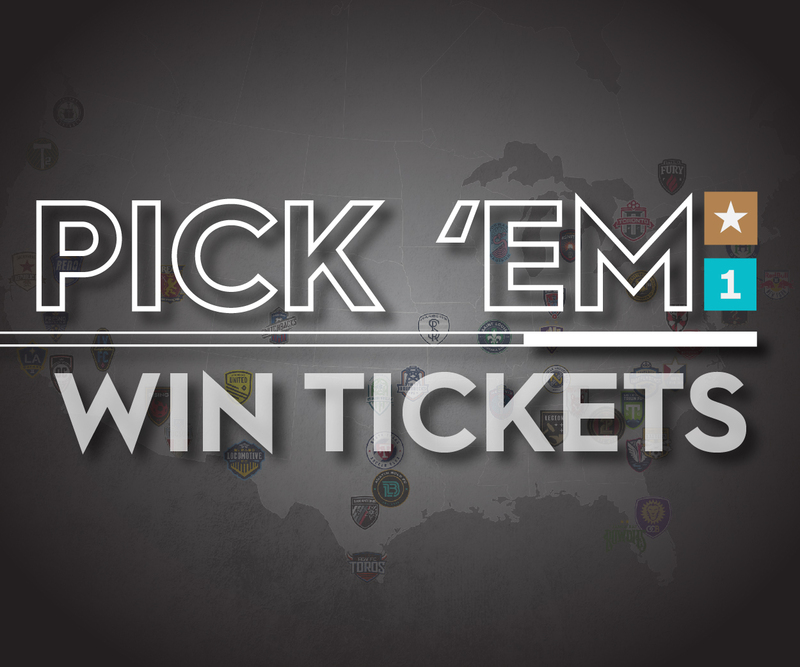 Most notably, he spent 17 years at D.C. United of Major League Soccer where he was instrumental in helping shape their sales culture from the inception of MLS in 1995 through 2012, winning several MLS Ticketing Awards along the way. Most recently, Matthes spent time helping Sacramento Republic FC become an elite member of the United Soccer League in their first few years where they set overall attendance and season ticket sales records in the USL. A California native, Matthes is a graduate of UCLA where he also played soccer under the direction of Steve Gay and Sigi Schmid. Barber, who has led the ticket sales department for the past five years, will continue his involvement in ticket sales with a focus on large group events. He will also add responsibilities in the area of partnership marketing starting with the management and execution of NCFC Youth’s Pro Experience, designed to enhance NCFC Youth members’ involvement with the pro teams. Additionally, Barber will oversee game-night platforms and manage the club’s new relationship with Ticketmaster as it relates to analytics and marketing opportunities. Season tickets for the North Carolina FC and NC Courage’s 2019 seasons are on sale now and feature many great packages and benefits – including the brand-new Auto-Renewal Program and traditional benefits such as exclusive meet the team opportunities. To purchase season tickets, call the Coastal Credit Union Box Office at 919-459-8144. · Purchase early to take advantage of all three benefits! Click here to learn more about season tickets or call the Coastal Credit Union Box Office at 919-459-8144 to speak with a ticket representative.